So far we’ve covered off Xbox One and PlayStation 4 in our look at the most anticipated and exciting games set to hit shelves. Now it’s Nintento Wii U’s turn – here is gaming expert Andrew Jackson’s pick for the Top 5 titles that will have gamers heading into stores in the second half of 2014. 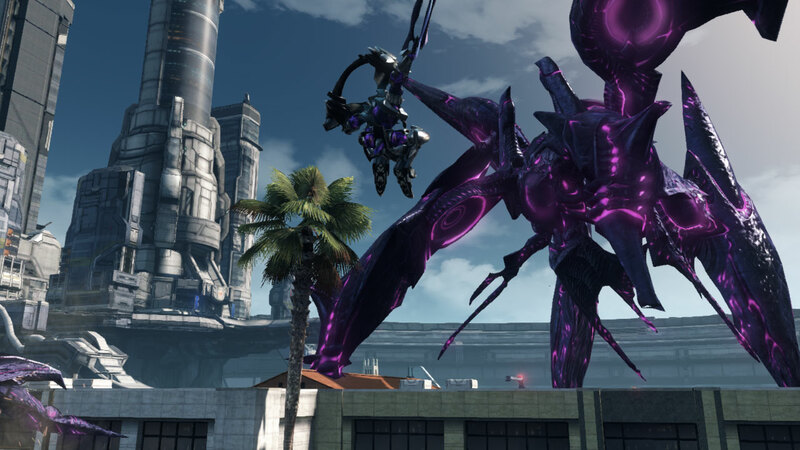 The latest installment in the much beloved Japanese role playing game franchise, Xenoblade Chronicles X looks to bring something to the Wii U that it desperately needs: an older audience. Out of keeping with what most people traditionally associate with Nintendo (read: stars, whimsy and mustachioed plumbers), Xenoblade Chronicles X features a handful of survivors from Earth, trying to survive against a hostile alien horde after a devastating intergalactic war. 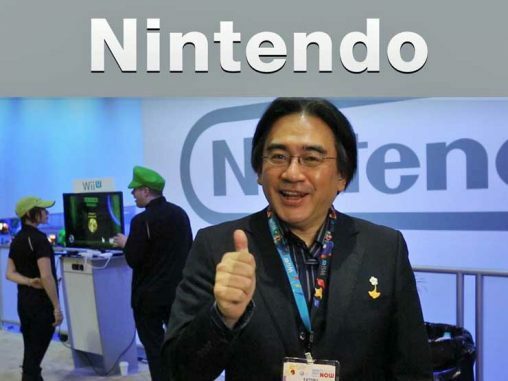 Fans of this already established series will buy this game no question, and the more mature nature of the game will hopefully draw a new and older audience to Nintendo’s family friendly console. Refining the formula from their last game, Disney Infinity 2.0 looks to turn the already successful franchise into a toy-based gaming juggernaut. Players purchase real world figurines of famous Disney and Pixar characters they want to play, place them on a special stand and the character is imported instantaneously into the game. Not only does Disney have an already established back-catalogue of amazing characters to draw on (each with their own fanbase), but Disney Infinity 2.0 will also feature famous super heroes (such as Iron Man and The Hulk) after their recent partnership with Marvel. This, and an upgraded graphics system to make every battle between Simba from The Lion King and Loki from Thor look picture perfect, means that this game will be a big hit with both little and big kids as they purchase the game and then clamour to stock their shelves full of dozens upon dozens of figurines. Fans of the camp and over-the-top daemon brawling game Bayonetta were overjoyed to hear that the wacky witch with guns for boots would be returning in this Wii U exclusive sequel. 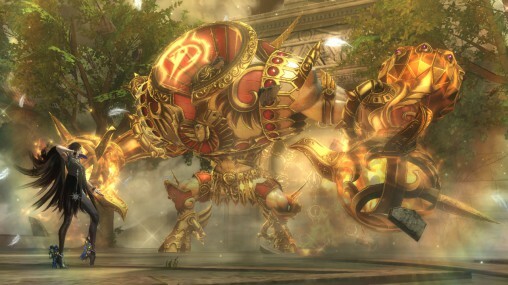 Known for it’s high-energy Japanese pop soundtrack and enemies the size of large galaxies, Bayonetta 2 has threatened to take things to the next level and become even more outrageous; a threat that has fans quite excited. A shoe-in purchase for those who loved the first game, Platinum Games has also cleverly bundled Bayonetta 2 with a copy of the original game so to entice those who are new to the series. 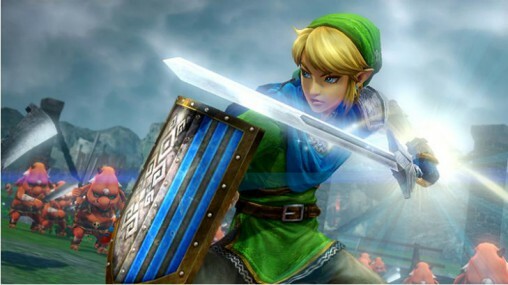 Hyrule Warriors is going to be one of the top selling Wii U games this year for one reason: it’s a Legend of Zelda game. A radical offshoot from the franchise’s puzzle solving and exploration roots, Hyrule Warriors puts players in the shoes of their favourite Zelda characters as they hack and slash their way through legions of familiar and not so familiar enemies. The Legend of Zelda series is so beloved by gamers that this new entry would sell in droves even if it was a game about the hero doing his tax return. 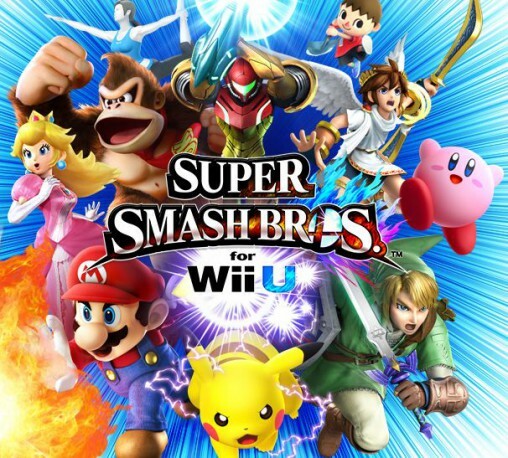 The fourth installment in the gaming phenomenon that created the brawling genre, Super Smash Brothers for Wii U is going to be the biggest title for Wii U this year. 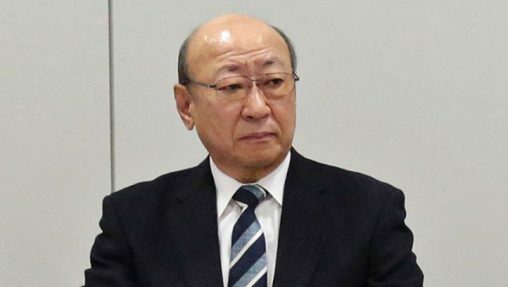 Nintendo understands that their biggest drawcard as a company and a console maker is their roster of beloved characters from their tentpole franchises, such as Mario, Link, Kirby and Donkey Kong. And the best way to capitalise on that, as Nintendo has demonstrated three previous times, is to put all those characters in an arena and have them fight to the death. The fourth game in the series features better graphics, more arenas, better controls, enhanced multiplayer, and a roster of 33 different characters. Add to this that Super Smash Brothers for Wii U will also be one of the first games that features Nintendo’s new Disney Infinity-esque Amiibo figurine line and it will be almost impossible for any other game on the console to beat its sales figures. 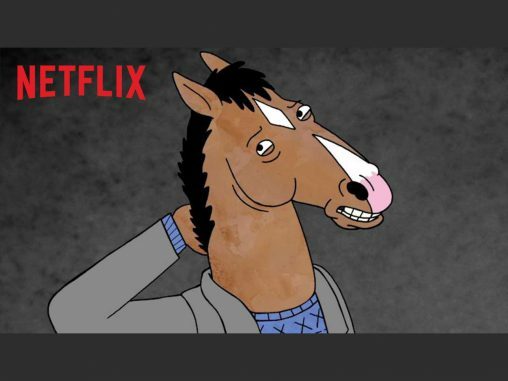 Definitely the one to watch.